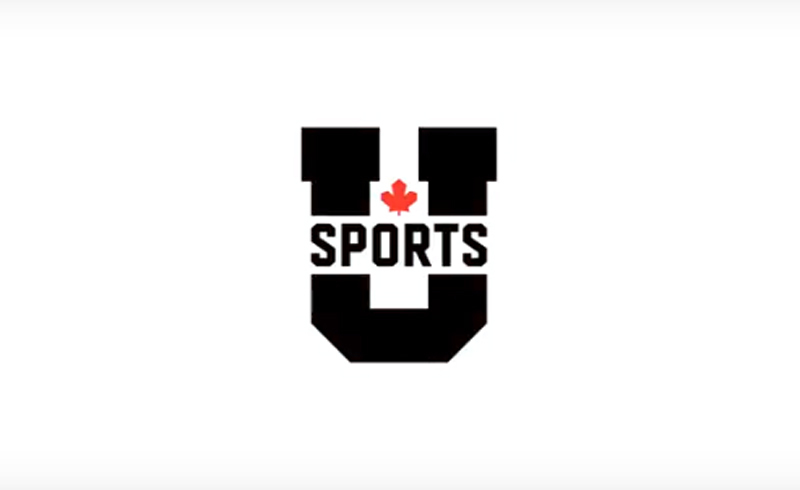 After weeks of publicizing an announcement on social media, the Canadian Interuniversity Sport (CIS) announced at a conference in Toronto on Oct. 20 that the entire organization has re-branded, and will now go by the name U Sports. Included in this re-brand was a simple, sleek new logo, and a new website that will be launching 91 days from now. According to the promotional video that explains the re-brand, the new name and logo will help bridge the gap between French and English, while creating a brand that is more recognizable. While all of that may be true, and I would definitely agree with the idea, the only way the U Sports re-brand can be successful is if the schools buy into the new philosophy. For one, part of the new re-brand includes a brand new correspondents program. The premise is simple—student journalists across the country volunteer to write feature stories and profile pieces for the U Sports website. The initiative hopes to give a larger voice to the athletes, while also giving them more exposure on the national stage. The problem that could potentially arise from this, however, is schools being too selective on what they want getting out to the public. Not every story is positive, and from my own experiences as a student journalist, those negative stories can sometimes be impossible to access. In order to grow as an organization, you need publicity. We live in a media-driven age, and in order to stay relevant, it is of the utmost importance that schools recognize this. That means understanding that not every story is going to be a fluff piece. Transparency can make schools more respectable, give them more exposure and increase awareness of U Sports teams. This brings me to a second point. If the U Sports re-brand is going to be successful in making more people care about university sports in Canada, schools need to step up their game when it comes to the fan experience. The best way to get fans into the stands is to give them an incentive to come. That goes beyond the simple promise of high level competition. Mascots, fan service and contests are all great ways to get students in the door. One of the best aspects of going to a Montreal Canadiens game is seeing Youppi bobble his way up and down the stairs, greeting fans. The Bell Centre is more than a place to watch hockey games. It has the feeling of a community gathering or a backyard barbecue. It’s what makes fans want to keep coming back. Canadian universities tend to be lacking in that department. However, I will give credit to two schools in Montreal that have been at the forefront when it comes to fan experience and social media. With the Swarm at Concordia University and the football-crazy fans at the Université de Montréal, the sense of community has been incredible at these two schools. At Carabins games, you are instantly greeted by some good old tailgating — also known as barbecue, which attracts fans. At Concordia, contests and events put on by the Swarm make game day that much more fun. Furthermore, since the Stingers re-brand in 2015, their social media has been something to behold. They are one of the few schools that post highlight videos within minutes of the play happening, and are always active on Instagram and Snapchat. For U Sports to be successful, Canadian universities are going to have to modernize. They may not have to do something drastic, like a re-brand, but they will need to step into the 21st century.